Learn More About Great Retirement Living! 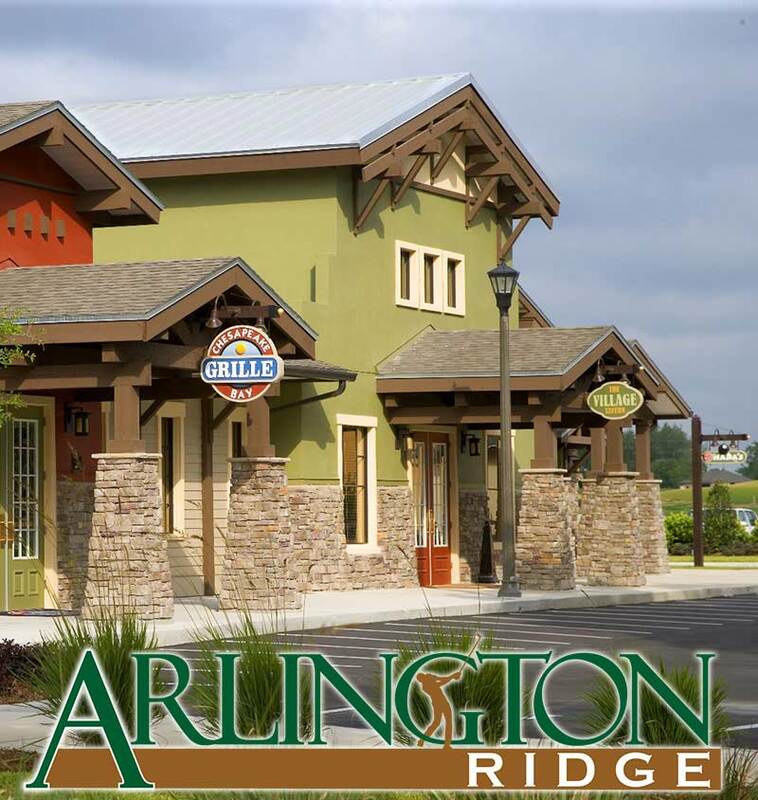 We’d love the opportunity to send you a beautiful information portfolio about our Arlington Ridge community here in beautiful Central Florida. Just complete the information below and it will be emailed to us for immediate attention. We also invite you to plan a visit to Arlington Ridge very soon, so that you can see for yourself the amazing retirement lifestyle we are building here. Our sales office is open daily 9 – 5 p.m. PLEASE COMPLETE THE INFORMATION AND CLICK THE “SEND” BUTTON BELOW. Note: Your email address is important as we send many of our special announcements and offers by email only. We value your privacy and will never give your email to anyone else. Also you can unsubscribe at anytime. When you submit personal information to Arlington Ridge, you can rest assured that we will not share it with anyone else outside our organization. You can tell us at anytime via email or telephone not to contact you again, and we will abide by your wishes immediately.